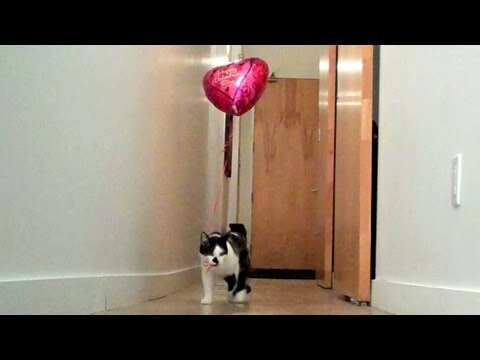 Shorty and Kodi celebrate love day with a Valentine’s Day balloon. 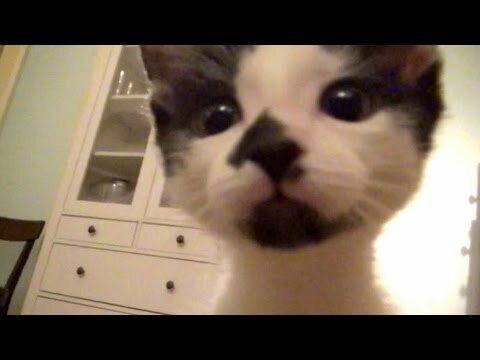 Funloving video star Shorty turns two today. While she’s an adult cat now, Shorty still thinks like a kitten at times. 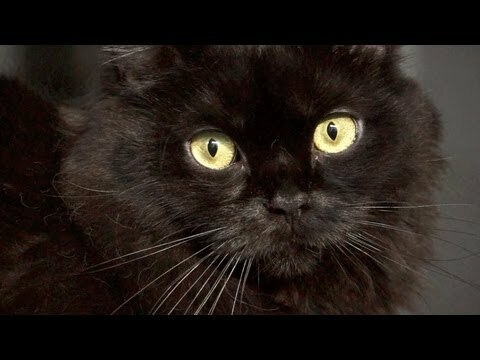 A master of the cat video genre gives helpful tips in this charming little addition to his How-To series, starring Shorty and Kodi. 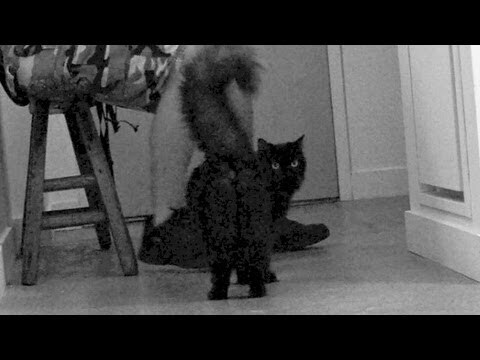 Short creeps down the hallway toward Dad. What is she thinking? 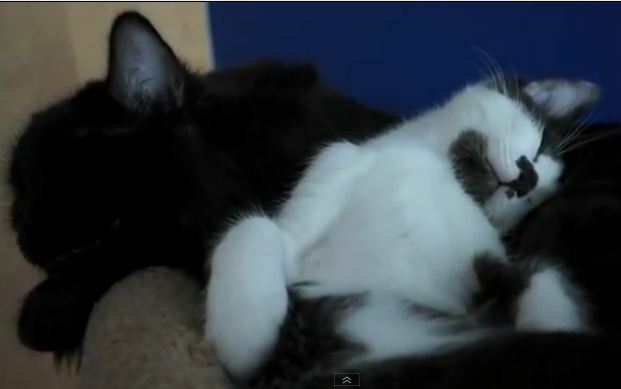 Action and thrills with Shorty and her feisty little brother Kodi at play. Shorty & Kodi have come a long way since the day they were first introduced.